1. Preheat oven to 325 degrees F. Grease and flour cake pans and set aside. 2. 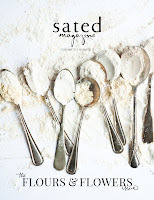 In a bowl, whisk to combine the flour, salt, baking powder, baking soda, cinnamon, nutmeg, and cloves. Set aside. 3. 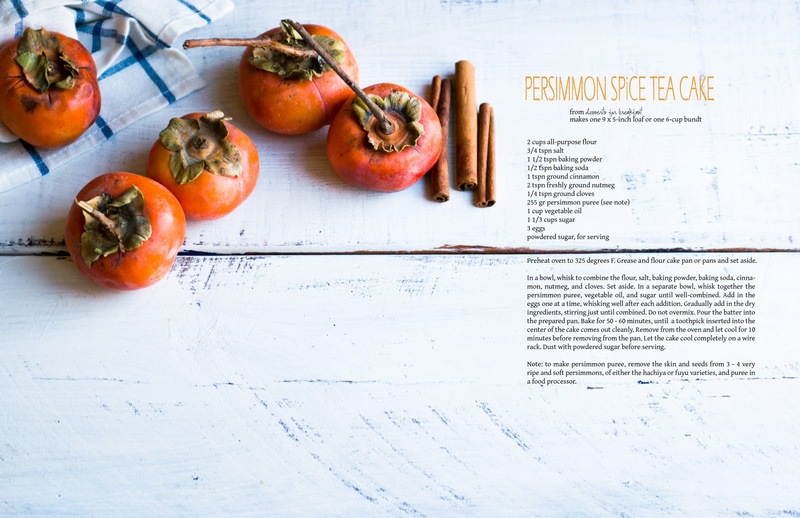 In a separate bowl, whisk together the persimmon puree, vegetable oil, and sugar until well-combined. Add in the eggs one at a time, whisking well after each addition. Gradually add in the dry ingredients, stirring just until combined. Do not overmix. 4. Pour the batter into the prepared pan. Bake for 50 - 60 minutes, until a toothpick inserted into the center of the cake comes out cleanly. 5. Remove from oven and let cool for 10 minutes before removing from the pan, and let the cake cool completely on a wire rack. Dust with powdered sugar before serving. Note: to make persimmon puree, remove the skin and seeds from 3 - 4 very ripe and soft persimmons, of either the hachiya or fuyu varieties, and puree in a food processor. I make a sweet persimmon bread (pane dolce ai kaki con noci e nocciole), with nuts So I'm quite curious to try your version, too... Ciao! So beautiful. Those little bundt cakes are so perfect! Beautiful images, as usual! 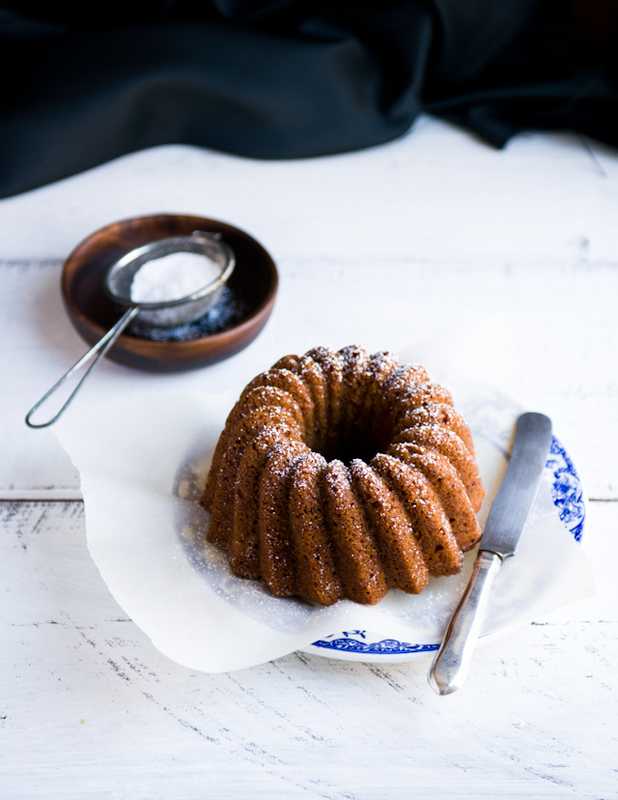 Bundts do have that quality of always looking so special--yours are no exception. 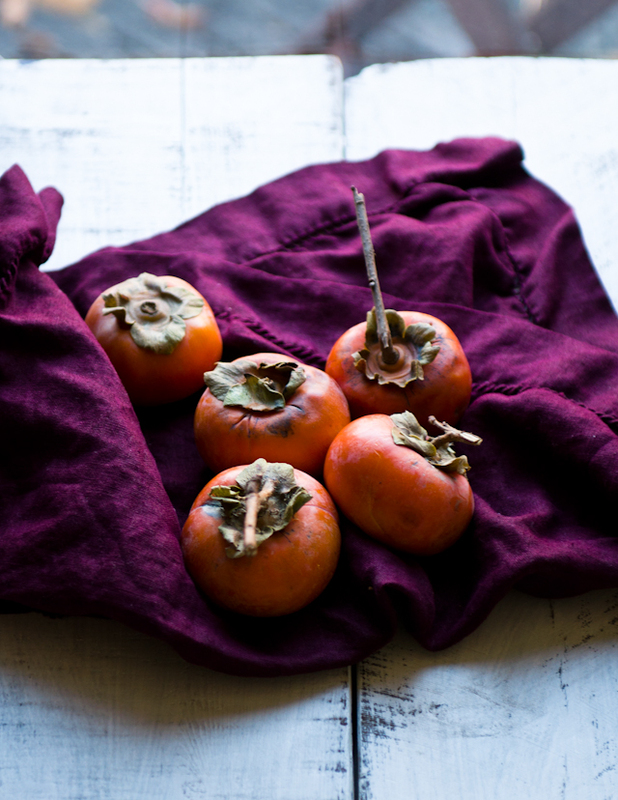 how do you pick out a ripe persimmon? I've never eaten them before and don't know anything about how to pick a good one. For this recipe, you'll want super, super ripe persimmons, so these are ones that are soft and squishy to the touch and might have black spots on them. You can also eat fuyus when they're hard, like apples, but if you leave them out for a few days, they will soften up. 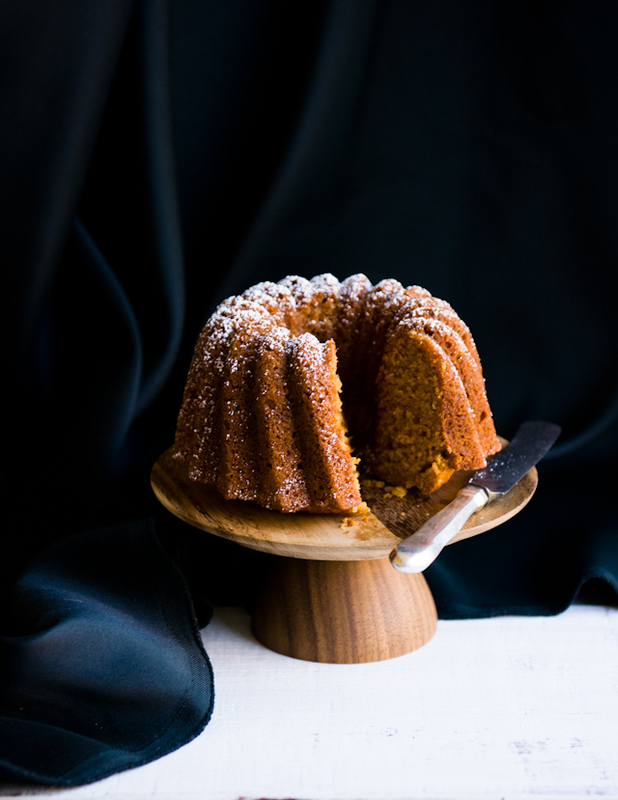 I don't own a bundt tin but am thinking it might have to go on the Christmas list after reading all your gorgeous posts. 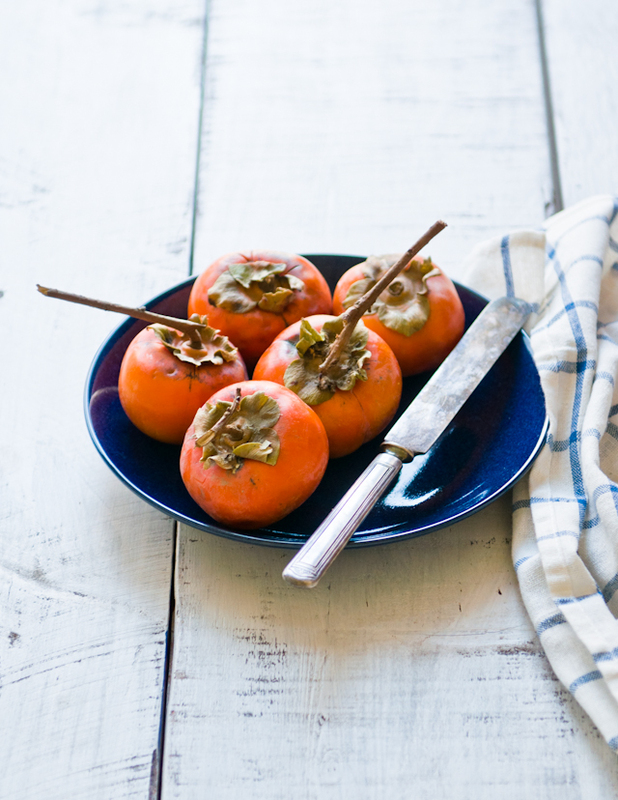 I've never baked with persimmon either so thank you for inspiring me on two counts! Love your photography. 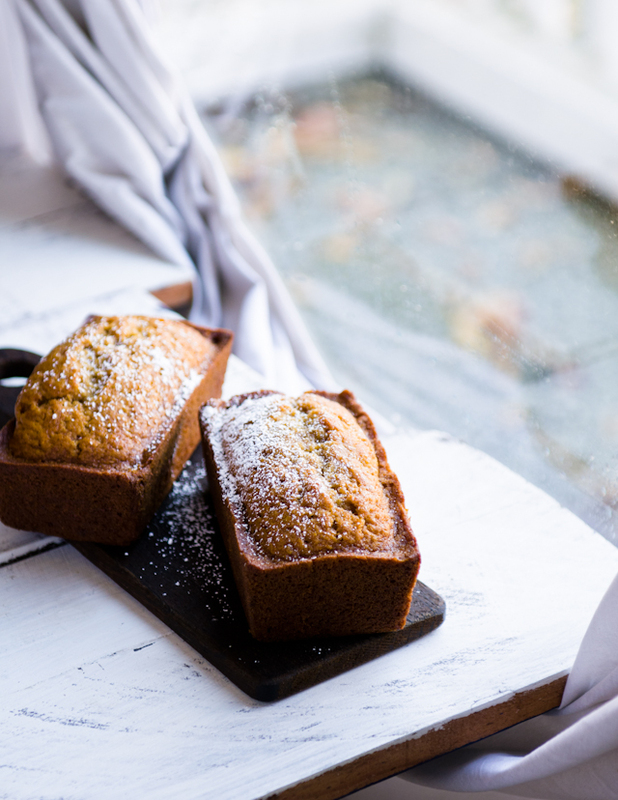 And your tea cakes sound interesting and so perfect for this season! Beautiful cakes, Shih. 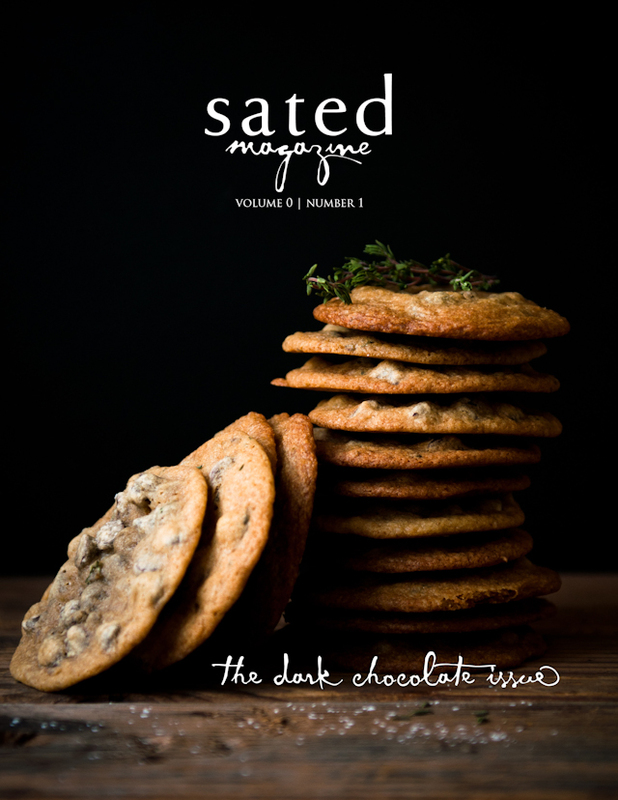 Like you, I try to bake more often than not just so I have something to bring along with me through the holidays. 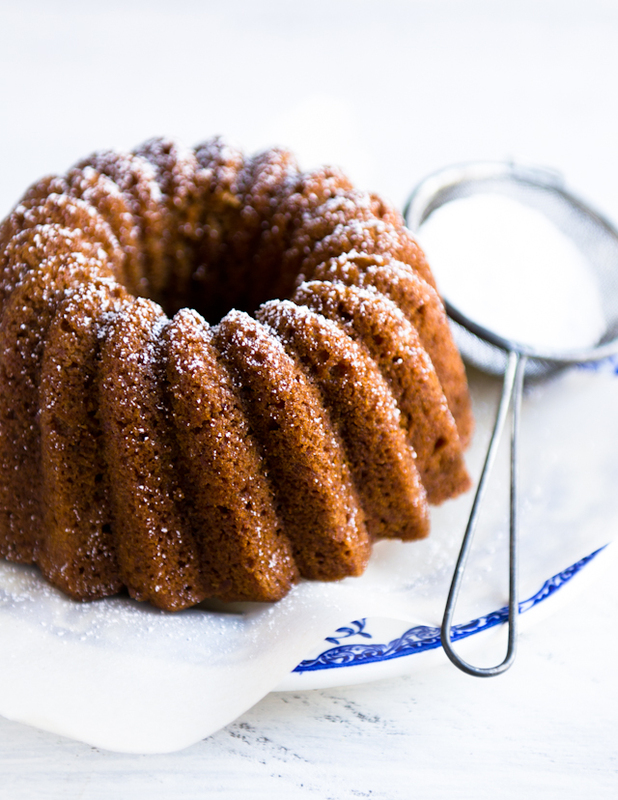 Loving your recent bundt cakes, by the way. Don't stop. I absolutely love the wooden cake stand you have used here - can you tell me where you got it from please? This is a great cake! I made it last fall with persimmons I bought at a roadside stand near Santa Cruz, CA. It's summer now and we're going to make it using some other fruit (haven't decided yet). I have no doubt it will be lovely. Thanks for the straight forward directions and recipe!